Since we came into being, humans have had to constantly navigate a dangerous world filled with hazards – from dangerous humans and other animals, to gravity and bacterium. To help us with this, we have fear – a powerful human emotion. As humans, most of our fears are learned throughout our lives, often in childhood. 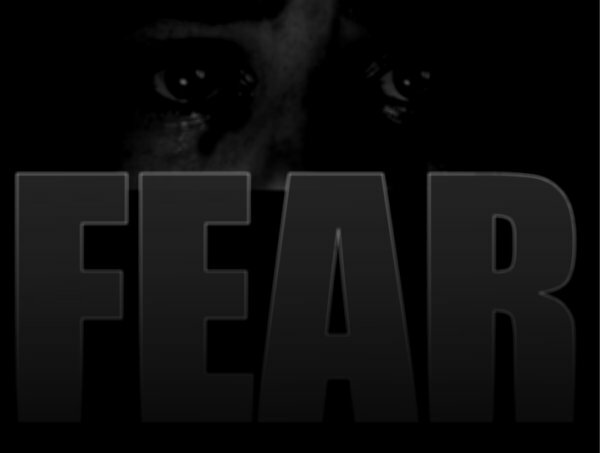 We learn these fears through the people around us, the media and our own experiences. Some of these fears protect us from real hazards, but some are maladapted, only serving to hold us back. Emotions such as fear have evolved to help us make snap decisions, and often interfere with rational thought. A popular topic among those interested in emergency preparedness is how to defend against human threats. Some people tend to envision a violent and chaotic post disaster situation, filled with random assaults and looters, reminiscent of a Mad Max movie. They preoccupy themselves with stockpiling weapons and ammunition, and imagine repelling gangs of looters and violent criminals. But realistically, how likely are you to become a victim of violence during or immediately after a natural disaster?